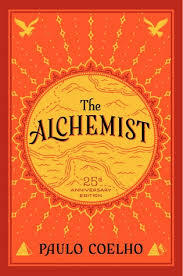 The Alchemist is unlike any book you've read before. Based on a simple story about a shepherd, his herd and a journey to the pyramids of Egypt, The Alchemist brings you right back to the basics of life: gratitude, hope, and destiny. Eckhart Tolle, a spiritual teacher, forces us to look at the illusions we've created about our selves and to learn to let go of the emotional pain that has latched on to our identity. If you're trying to figure out what it all means, this might be a good place to start. 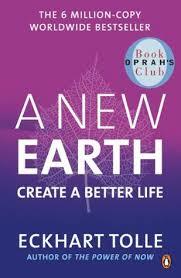 At times a head-scratching read, the payoff is worth it. 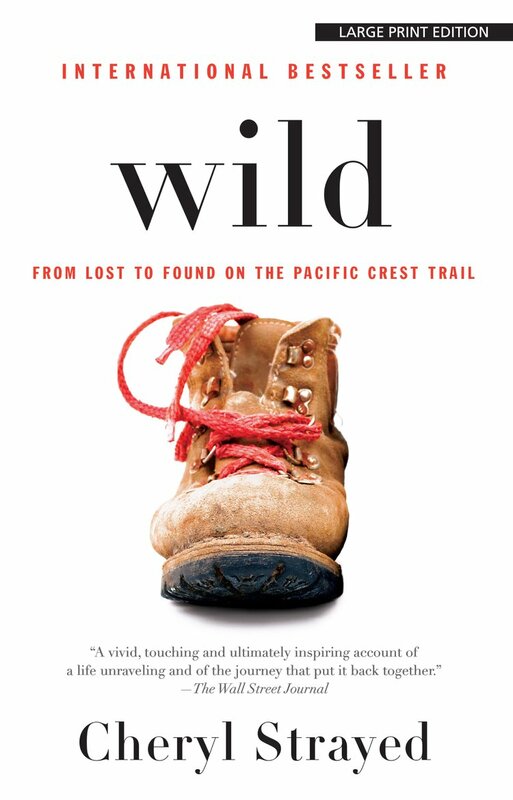 If you're struggling with life or adulthood, delve into the real story of Cheryl Strayed. Battling to overcome her personal demons, a divorce, drug addiction and the loss of her mother, Cheryl walks across America to try and rebuild her life. 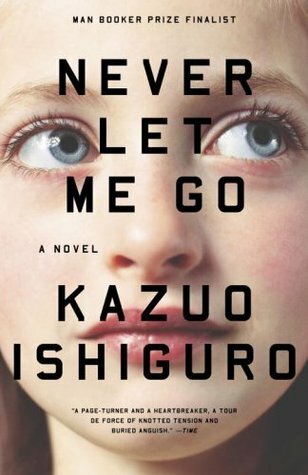 A dystopian fiction novel, Never Let Me Go is based in a boarding school that promotes the arts but forbids any form of self-expression. It's the kind of book you won't forget, especially if you feel like college can sometimes stunt your individuality. 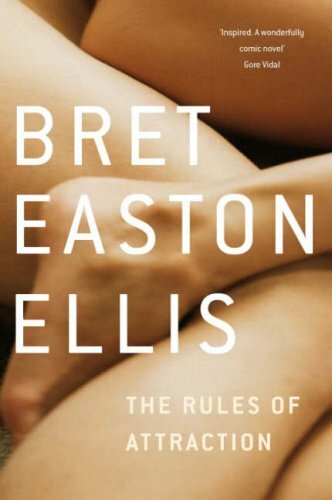 Released four years before his American Psycho, Ellis wrote The Rules Of Attraction. Attraction is based on a liberal arts college and told through the first person narrative of three characters. Attraction takes us on a journey of sexual promiscuity, drug dealing and heartbreak and it's brutally brilliant. It's rare, in a world that promotes the majority and silences minorities, that a tale about a trans person's struggle receives such universal acclaim but Mock's powerful and informative writing caught the attention of Oprah Winfrey, making it an instant bestseller. 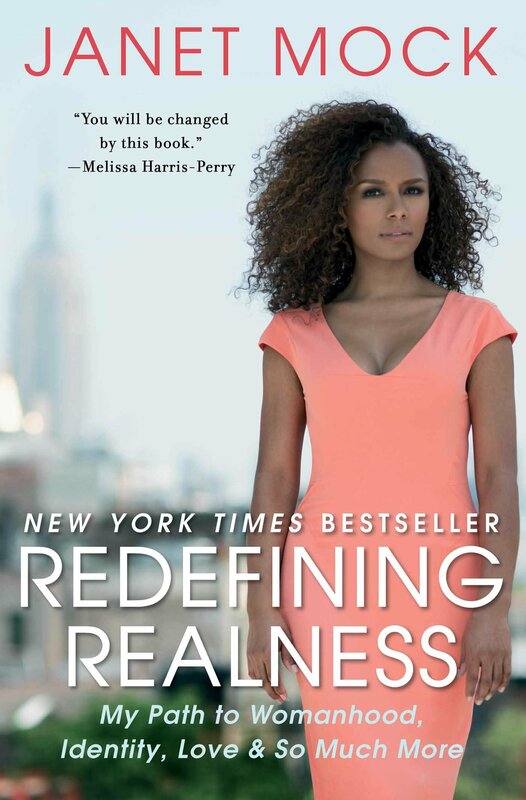 Janet Mock's autobiography will not only open your mind but leave you yearning for realness in your own life and empower you to do better. 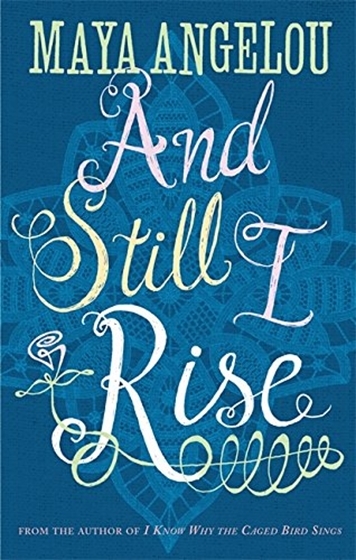 The third collection of poetry from Maya Angelou, Angelou deals with the themes of self-respect, confidence, and self-esteem like no other. If you're a fan of Beyoncé's Lemonade then you'll love this. While you're delving into Angelou's poetry, check out Warsan Shire, the poet who wrote the dialogue for Beyoncé's Lemonade. The king of fantasy, Neil Gaiman's Neverwhere is often overshadowed by his critically acclaimed and commercially successful American Gods. 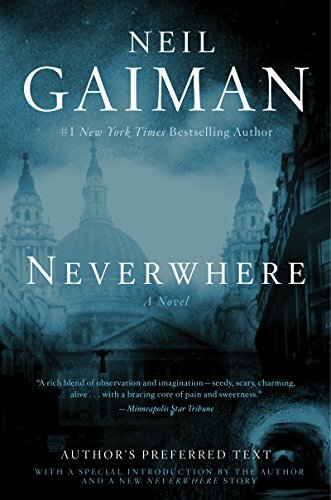 Neverwhere tells the tale of a man who moves to London to find himself but ends up trapped in a lifeless job and toxic relationship until his world is turned, literally, upside down. A beautiful and devastating read, Lacour's We Are Okay is one of the more bittersweet books you'll find on this list. 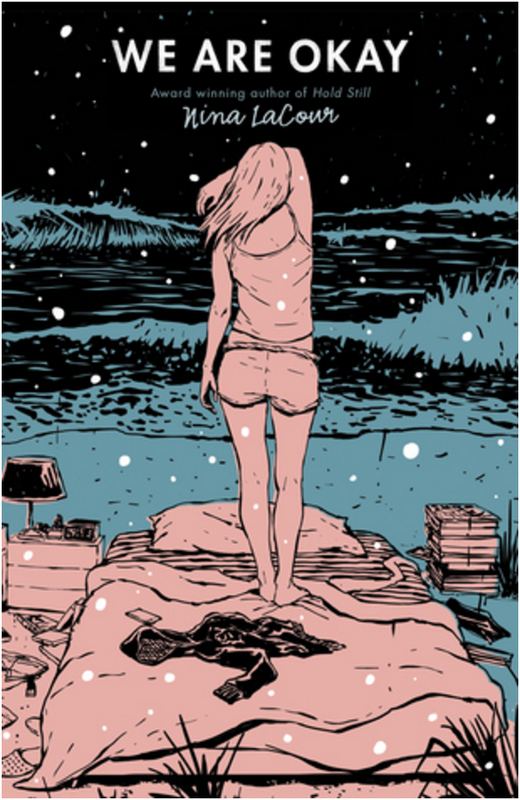 A tale for everyone who has ever moved away from home, We Are Okay is about Marin who has moved away to college and refuses to keep in touch with her past which includes her family and friends. Now, Marin's best friend Mabel is coming to visit and she has to confront the past she so desperately wants to escape. 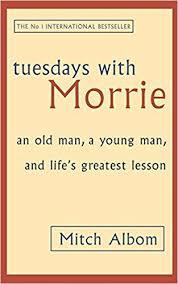 Topping the New York Times Best Sellers list back in 2000, Tuesdays with Morrie is about a sportswriter who rekindles a friendship with a college lecturer, who is dying, over the course of twelve Tuesdays. An important book about reflecting on your life as the curtain begins to close, your outlook won't be the same after this one.